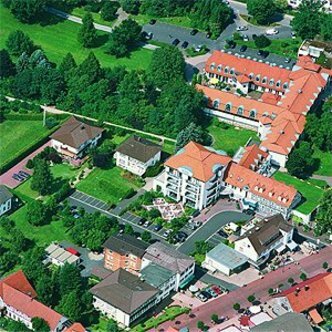 The TOP CountryLine Hotel Schwanenteich is private managed 4 star hotel. This is the ideal place for wellness, relaxation or business. Our 45 rooms are comfortably furnished to make your stay as convenient as possible. The restaurant with summer terrace is well known for its excellent cuisine and wine cellar and 5 meeting rooms are present as well. In the health spa center your body and mind will feel completely rested after using the 32 degrees mineral bath or after a wellness treatment individually organized for you. Simply feel at home.